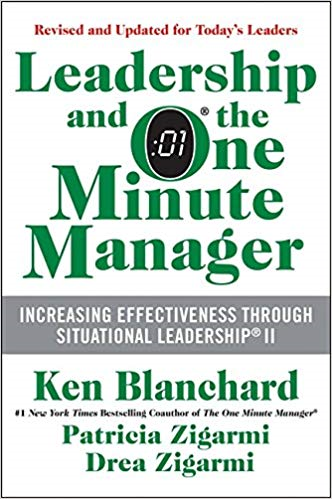 Perhaps the best and most useful leadership book I've read for personnel leadership in the past five years. Scott typologizes interaction styles and advocates for 'radical candor' as a break from many leaders afraid to have frank and honest conversations with their teams. Scott shows how 'going along to get along' or not having critical conversations leads to stasis and some of the very interpersonal ills leaders want to avoid: aggressive pushback, lack of respect, and lack of team dynamics. Scott walks through how to build trust and the expectation of candor among teams, as leaders build forthright and positive relationships.